The Charles Aris team has delivered more than 25 hires in each of 16 states and at least five in 21 states over the past decade. In the past three years alone, we've placed A-level talent with more than 100 organizations located across 44 states and six countries. Internationally, we've completed searches for clients in Africa, Asia, Europe and Latin America. 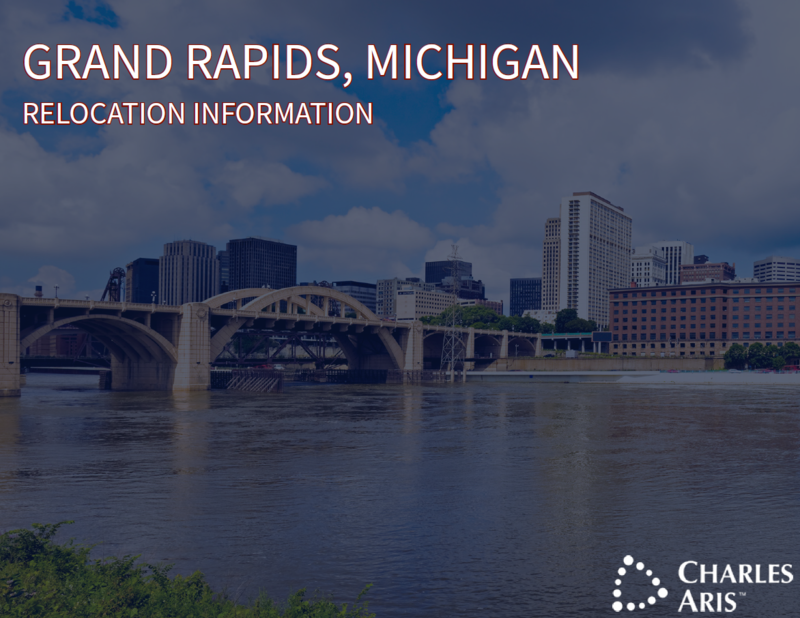 Interested in Grand Rapids, Michigan? Learn what the area has to offer, from best places to live to educational options, popular restaurants and more. Simply fill out the form below to learn more!